"Christ's Baptism and Crucifixion: The Anointing and Enthronement of God's Son," The Southern Baptist Journal of Theology, 8.3 (2004): 70-85. 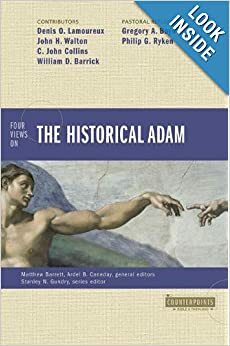 "Covenant Lineage Allegorically Prefigured: 'Which Things Are Written Allegorically' (Galatians 4:21-31)," The Southern Baptist Journal of Theology 14:3 (Fall, 2010): 50-77. "The Language of God and Adam's Genesis &amp;amp; Historicity in Paul's Gospel,'" The Southern Baptist Journal of Theology 15.1 (2011): 26-59. "Lest after preaching to others I become disqualified: Grace and Warning in Paul’s Gospel (1 Corinthians 9:23-27)," Testamentum Imperium (2007): 1-32." "Mark's Provocative Use of Scripture in Narration: 'He Was with the Wild Animals and Angels Ministered to Him,'" Bulletin for Biblical Research 9 (1999): 19-36. "Persevering in Christ and Tests of Eternal Life," The Southern Baptist Journal of Theology 10.3 (2006): 40-56. "Qoheleth: Enigmatic Pessimist or Godly Sage?" Grace Theological Journal 7 (1986): 21-56. 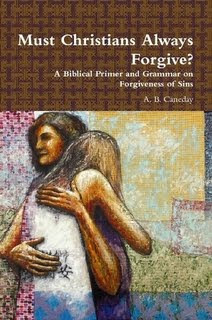 "Redeemed from the Curse of the Law: The Use of Deut 21:22023 in Gal 3:13," Trinity Journal 10 NS (1989): 185-209. "The Parable of the Generous Vineyard Owner (Matt 20:1-16)" The Southern Baptist Journal of Theology 13.3 (2009): 34-50.